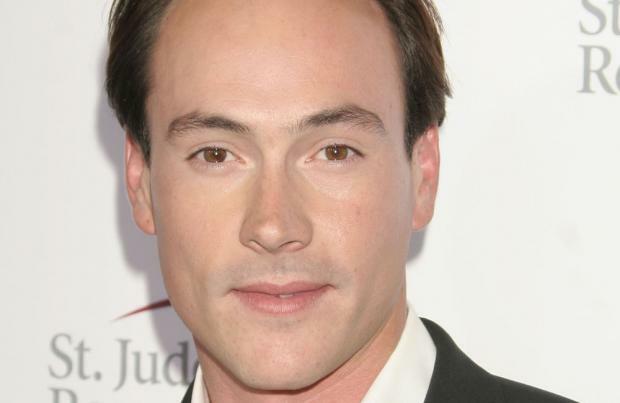 'American Pie' star Chris Klein has tied the knot. The 36-year-old actor - who played Chris 'Oz' Ostreicher in the 90's comedy franchise - married travel agent, Laina Rose Thyfault on Sunday (09.08.15) after dating for four years. The couple's nuptials were held at the Rainbow Ranch in Montana, U.S in the presence of 115 guests. Wedding planner Jennifer Horsley confirmed the news and revealed how they wanted to "stay true to the nature of Montana" for their big day. She told People magazine: "Laina and Chris wanted to stay true to the nature of Montana and chose native grasses, sage and flowers in a soft colour palette to reflect the beauty of Montana." The Hollywood hunk - who was previously engaged to 'Batman Begins' actress Katie Holmes - first met Laina through a mutual friend and proposed to the blonde beauty in Venice Beach, California back in December 2014. Meanwhile, the comic also has something else to shout about. Chris will make his comeback on the big screen as he is set to star in a World War I film, 'Out of the Furnace', which is based on the adventures of a journey through the Arabian desert.